Various ICs as used in the Sinclair ZX Spectrum. All chips are new, unused unless stated. The 48K and 16K Spectrum uses eight 4116 chips for the lower 16KB of RAM. 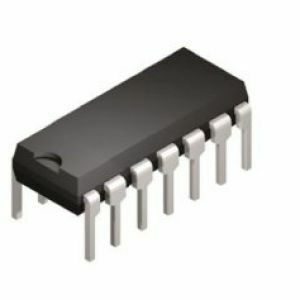 A chip can fail quite readily (especially following edge-connector related mishaps) - usually causing the Spectrum to not initialize on power up (often with the classic Dead-Spectrum vertical black+white columns / flashing attribute blocks display). Sometimes a bad chip can be detected simply by its temperature - if it is noticeably warmer than those around it, it will be highly suspect. Another crude but often effective test is to "piggy-back" a working chip on each RAM chip one at a time. If the error goes away or at least changes, there's a good chance that chip is faulty. 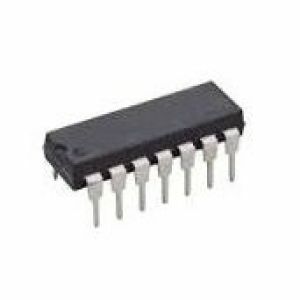 Will also replace 4464 type RAM ICs. 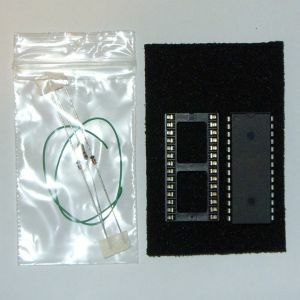 * These 4164 chips serve as a universal replacement for all the different types of UPPER RAM chips originally used in the Spectrum 48K - IE: You can use these to replace any number of bad chips at IC15-IC22 no matter what type of chips were originally installed (and the configuration links can be left alone). Please note: These chips cannot be (directly) used to replace the "4116" chips used for the LOWER 16KB of RAM in the bottom left of the Spectrum 48 PCB. 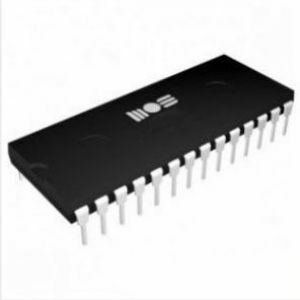 Faulty RAM chips in the C64 often result in an "Out of Memory" error on boot or less than 38911 bytes free. In the Spectrum, when the upper RAM is bad the system will often boot faster and work as a 16K machine. One crude but often effective way to test which chip is bad, is to "piggy-back" a working chip on each RAM chip one at a time. If the error goes away or at least changes, there's a good chance that chip is faulty. 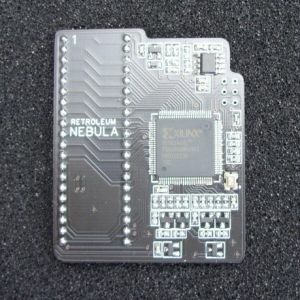 The Nebula is a small plug-in module, designed to replace the ULA chip found in UK Spectrum 16/48 motherboards (versions 2 to 6) - You can read more about it here. Here's some important fitting notes. Availability is few and far between as I solder them by hand and my time is limited. There's usually a few listed every week but they do sell quickly - If out of stock, drop me a line and I'll email you when I have more listed. Sorry, I cannot reserve them. .. and wire links / solder, and printed instructions. Fitting is usually just a case of inserting the chips into the empty sockets on the motherboard and soldering a couple of wire links across the appropriate pads on the PCB. Almost all 16K models can be upgraded but there are some very early (Issue One) Spectrums that have no space on the PCB for more memory. 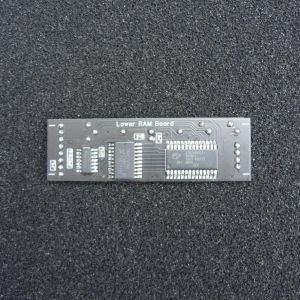 RAM Upgrade Kit for 16K ZX Spectrum (to 48K) PCB Version. This version of the Spectrum RAM upgrade kit offers a cheaper, modern alternative to using individual DRAM chips. 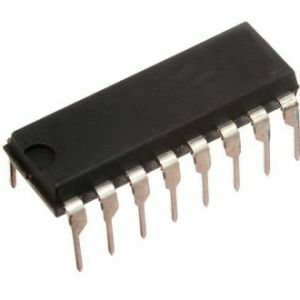 A small custom daughterboard PCB with a low power SRAM IC is simply pressed into the RAM IC sockets. 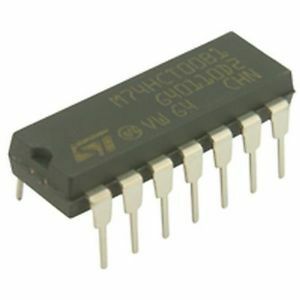 The kit also contains the 4 support logic chips which must be fitted at positions IC23-26 (IE: 2 x 74HCT157, 1 x 74HCT32 and1 x 74HCT00). A couple of wire links may also need to be soldered between the appropriate pads located on the PCB - full fitting instructions are provided. Please check your Spectrum can be actually upgraded! Almost all 16K models can but there are some very early Spectrums that have no space on the PCB for more memory. If you don't require the support logic, the board is usually available on its own - see below. 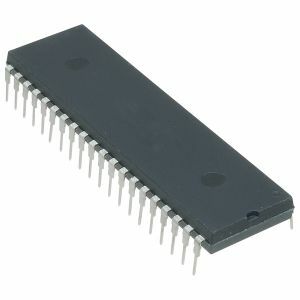 A PCB module designed to replace (all 8) of the 4116 ICs used for the lower 16KB of RAM in the Spectrum. NEC type ("D23128C" or equivalent). 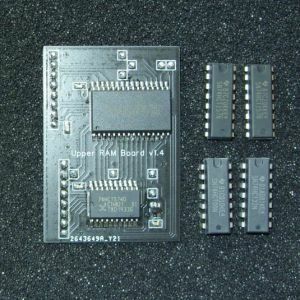 Can be used in all Spectrum 16/48 boards but the links need to be set for this version of the ROM chip, IE: The two links should be between the ROM select pads marked "N"
Desoldered and re-tested (boot and checksum): Working. Good condition - long pins (not cropped short). 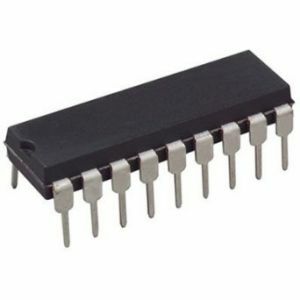 One advantage of replacing the Spectrum ROM with a 32KB EPROM is that it allows two different ROM images to installed if desired (the ROM selection is based on the connections to the PCB - it's also possible to use a SPDT switch for selection, EG: See this video.) EG: Having a diagnostics ROM in the second ROM slot can be very useful. 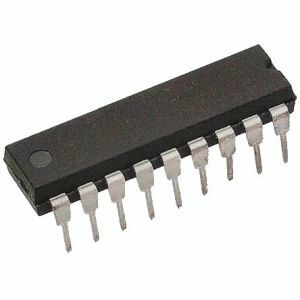 VERY IMPORTANT: You must email the ROM file(s) you wish installed on the EPROM and I'll burn them before dispatch- contact me for details. 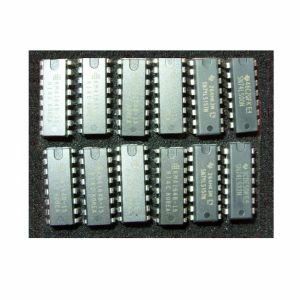 Note that the EPROMs I supply are write-once devices so cannot be reprogrammed once the ROM image has been burned. 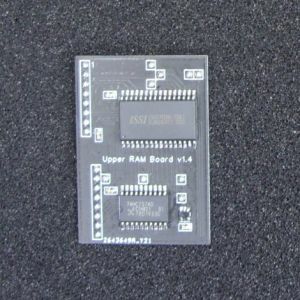 A PCB module designed to replace (all 8) of the 4532 ICs used for the upper 32KB of RAM in the Spectrum. 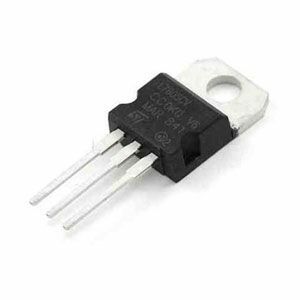 Can be pressed into DIL sockets or soldered onto Spectrum PCB when the 4532s have been removed. Click here for fitting instructions - printed version also included with board. Please note: If you need to upgrade a 16KB machine with this board, please purchase the version with the support logic chips. 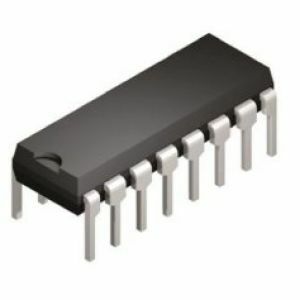 Modern lower-power CMOS version, made by Zilog.